VT Blogging Pro is a creative, responsive and highly customizable. You can setup the theme for basically any type of blog or website including fashion, photography, food, travel, news magazine, personal blogging etc. With Unlimited Colors, you can add a touch of personality with a special flavour. Colors can be easily changed predominantly but also specifically where you want. 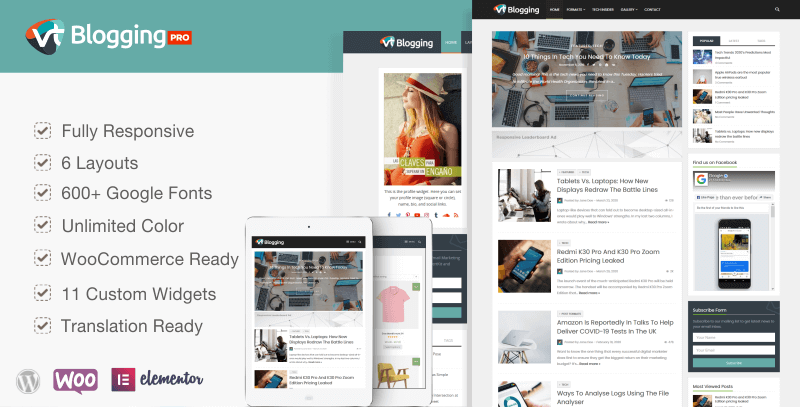 VT Blogging Pro Theme comes with dynamic slider, sticky header, sticky sidebars, social media buttons, 10 additional Custom Widget and many more. The Theme Option panel allows you to choose from over 600+ Google web fonts, choose unlimited colors as well as layout variation for your articles and pages. Everything is organized into tabs to make it easy to use. VT Blogging Pro is fully responsive, adapting smoothly to different screen sizes. Your content will always look beautiful on smartphones, tablets, laptops, and desktop screens. a Lot of option to change color of Elements. Pick from a convenient color wheel in the customizer where you can preview the changes you make. No coding or CSS knowledge necessary. With over 600+ Google Fonts from the Google library. You can easily change fonts for Body, Headings, Post Title, Widget, and more..very easily with only a few clicks in the theme customizer. 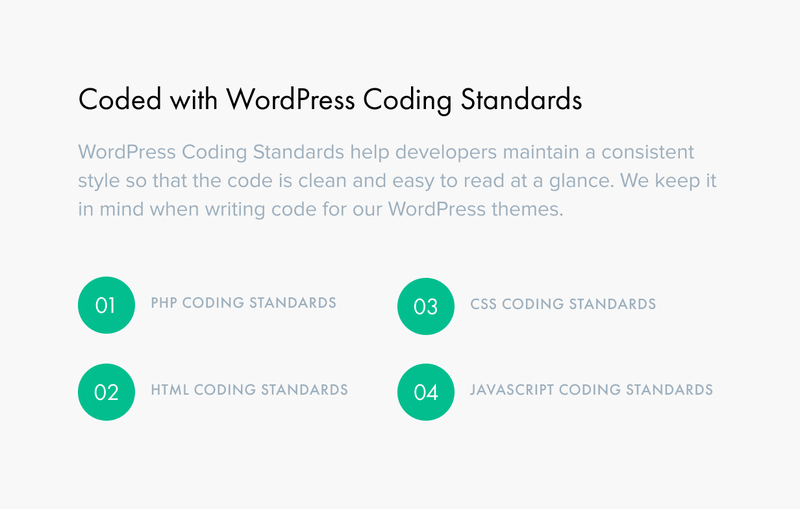 VT Blogging Pro has been coded with care and by keeping performance best practices and WordPress coding standards in mind. VT Blogging Pro was integrated with WooCommerce. So you can build your own store. Everything is perfectly integrated. Get some exclusive widgets (11 additional Custom Widget) that allow you to display Newsletter Widget, Popular Posts, Ads, Instagram widgets, Recent Comments, link to your social networks and more..
You may customize the Theme as you like which is not affected by theme updates. Files to create a custom child theme are already included in the download package of this theme. 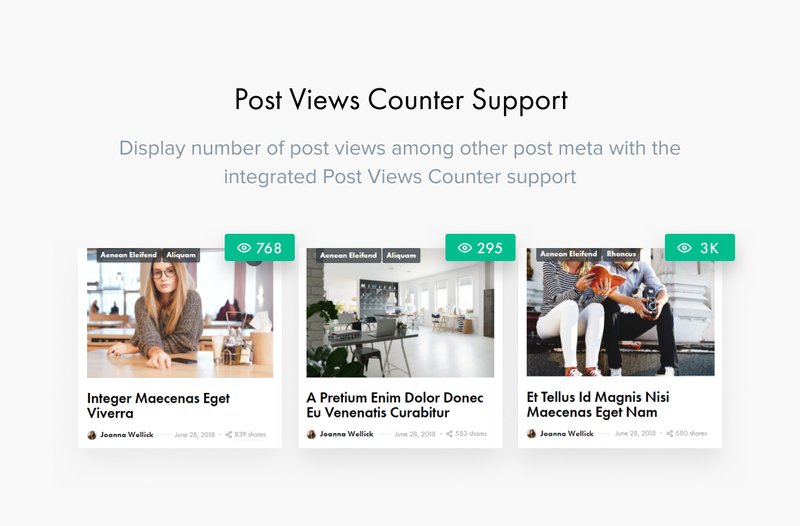 Sticky Header, Sticky Sidebar, Post Views Count, Built-in Author Box, and many more. Your files will be available to download in Member Area once payment is confirmed.